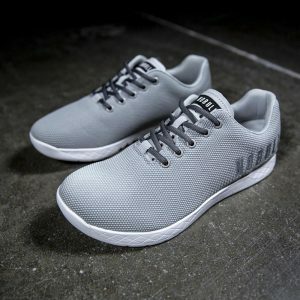 Are you looking for a minimalist running shoe that can be used for a variety of workouts? Then the Merrell Trail Glove should be at the top of your list. 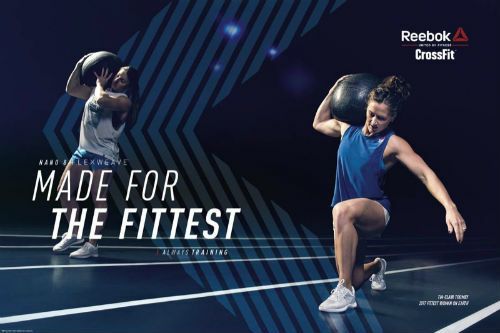 Read our buying guide packed with information to help you decide if it’s the right workout shoe for you. Merrell introduced into the market the Trail Glove barefoot shoe for men. 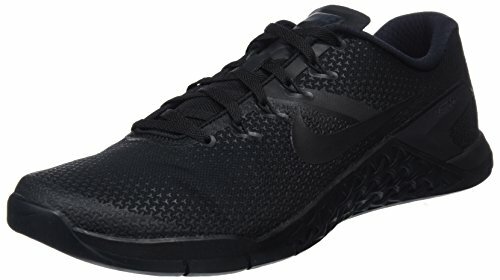 This shoe makes an excellent choice for runners. The synthetic sole of this shoe makes this shoe durable and comfortable. 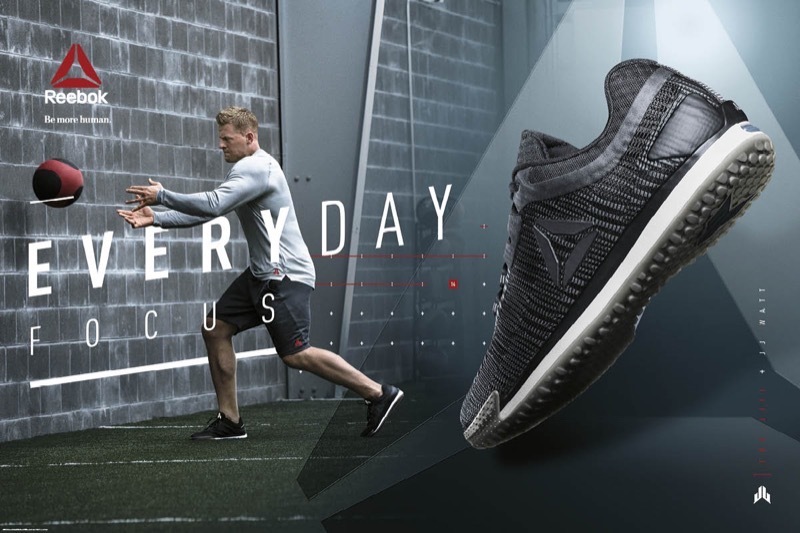 The whole point of running in a simple shoe is to run more naturally, and that means getting rid of your heel-striking walk and running on the forefoot. 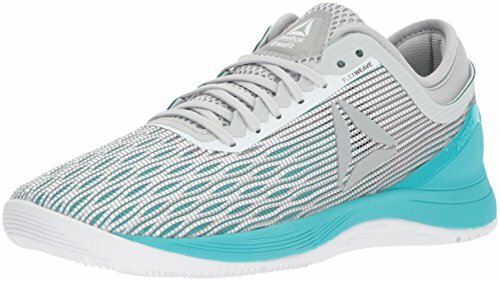 If you’re looking to make the transition from regular running shoes into barefoot running, this shoe makes a great choice. With the men’s barefoot Trail Glove, less is absolutely more. It’s very elastic, and has more grip and protection than other barefoot running shoes. This shoe features Vibram-soles for comfort and fit and a flexible dual-band system to keep your feet safe while running. Protection from injuries and damage is one of the simple needs for people who do light exercises. And this shoe has some unique features such as a very strong sole that protects your feet from glass and rocks on the road. The barefoot style offers a surprising amount of support and you’ll find that you won’t twist your ankle, or feel unstable while running. 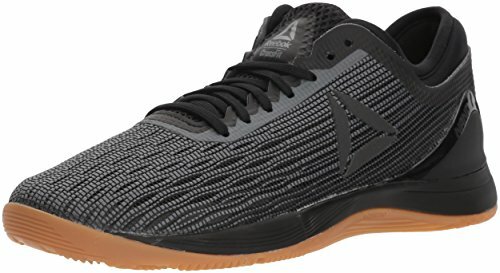 For people who are doing some light exercise daily like running, walking, pushing, etc., and are looking to recover their running, I would recommend these shoes. 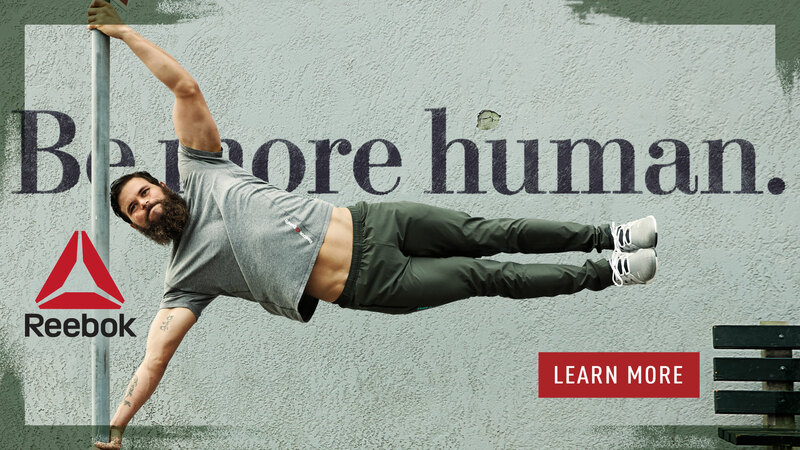 Being lightweight, allows better movement during any training or sport. It’s synthetic skin and quality AirMesh helps you run fast. You can use this show not only for running purposes, but for hiking, biking, etc., as well. What Do People Think About the Merrell Trail Glove? 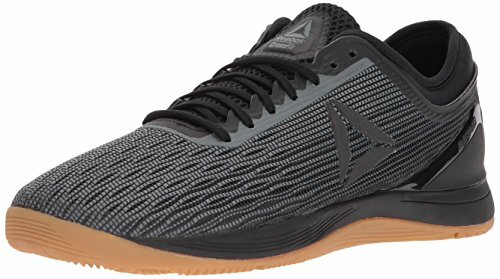 Can I use these Minimalist Shoes for CrossFit? 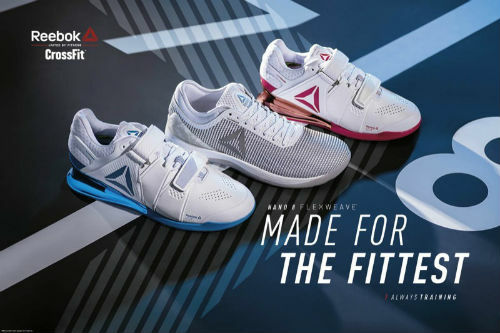 If you take a look around your CrossFit Box, or as your trainer, you’ll find that there are a ton of different options for CrossFit shoes. 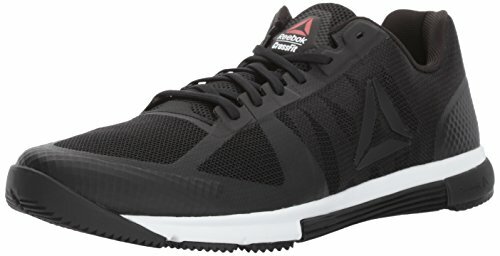 Some people wear lifting shoes, while other stick with barefoot shoes like these ones. And of course, most people wear specialized CrossFit shoes, or cross-trainers. We generally recommend sticking with cross-trainer type shoes, or CrossFit shoes. 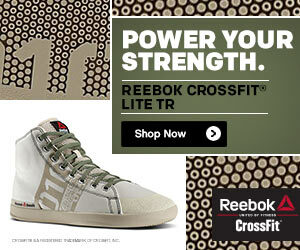 Lifting shoes are often too heavy and not flexible enough for running, jumping or rope climbing. Minimal shoes usually don’t offer enough support while lifting and they get torn up easily on rope climbs. The Merrell Trail Glove is an excellent choice for barefoot runners. The fused toe protective bumper will protect your feet from injuries. Its rearfoot sling increases its stability so that you can run for more than an hour continuously. The price is higher than cheap running shoes, but you get what you pay for. And in this case, you’re paying for a top-quality barefoot running shoe that does a great job of preventing injuries. It also allows you to run in a natural manner, which over the long-term is much better for your body than traditional running shoes. Merrell Trail Glove: Have your Say! 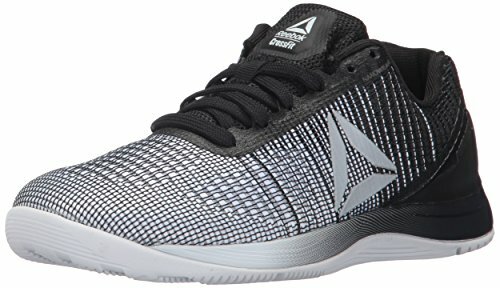 What are your thoughts about this minimalist CrossFit shoe? Leave a comment below and share your thoughts with us.